Fibromyalgia can be difficult to treat because symptoms and response to the treatment vary from person to person. To date, no universally effective treatment for fibromyalgia has been found. Medication does not provide a cure for this disease. However, there are several common medications for fibromyalgia that can effectively relieve your symptoms and improve your quality of life. There are several other medications that are commonly prescribed alone or in combination. They work to relieve pain and other fibromyalgia symptoms such as fatigue and muscle stiffness. 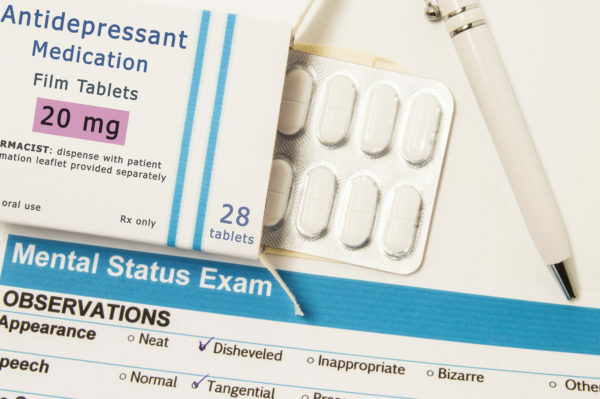 Believe it or not, antidepressants aren’t used exclusively to treat depression. They are actually among the most common treatment strategies to relieve fibromyalgia pain. Antidepressants act by increasing the activity of chemicals called neurotransmitters in the brain. Neurotransmitters coordinate the transmission of signals between nerve cells. This, in turn, affects every system in your body, can improve sleep and energy and influence the perception of pain. People with fibromyalgia usually have low levels of neurotransmitters. It is believed that raising those levels may ease the pain associated with this condition. 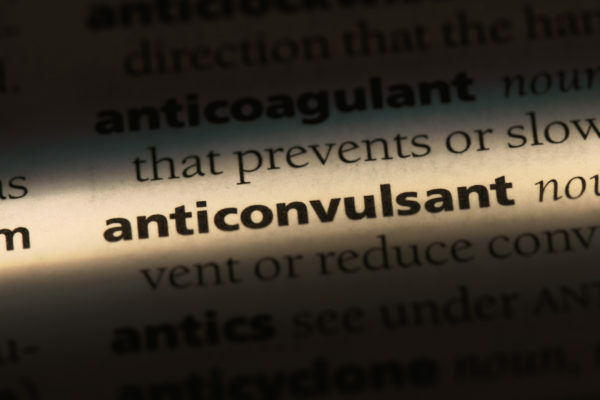 Anticonvulsants (also known as antiepileptics) were originally developed to treat epilepsy. But research has shown that they can be effective in people with fibromyalgia as well. The most commonly used anticonvulsants for fibromyalgia are pregabalin (Lyrica) and gabapentin (Neurotontin). Muscle relaxants are used to relieve muscle tension. Your doctor may prescribe it to you if your muscles are frequently tight or stiff. Since they also have sedating properties, muscle relaxants can also help you sleep better. They are typically taken at bedtime. An example of a muscle relaxant for fibromyalgia is cyclobenzaprine (Flexeril). 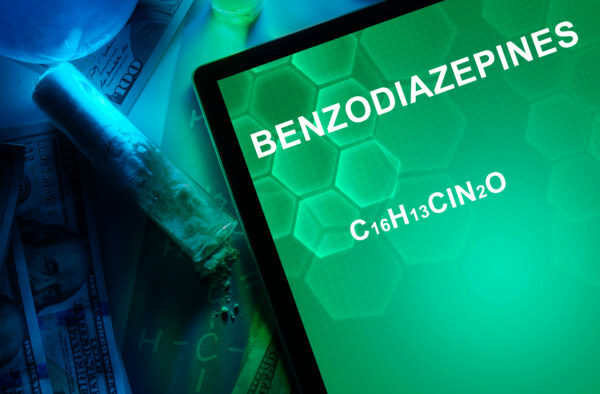 Some benzodiazepines such as diazepam (Valium) also have a muscle relaxant action. 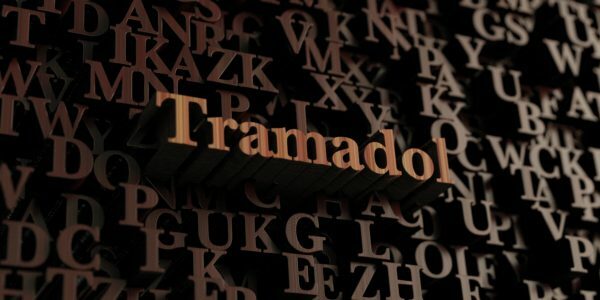 Some of them, such as diazepam (Valium) and clonazepam (Klonopin) also have the ability to relax your muscles. They are usually prescribed for short periods of time. Since fibromyalgia pain can lead to sleep disturbance, getting quality and restorative sleep can be helpful for you. A good night’s sleep can decrease widespread pain and help you achieve better daytime functioning. Next articleCan Cryotherapy Help Manage Your Pain?